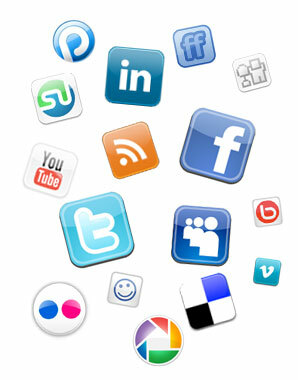 ♦ Management of multiple Google+ Pages alongside your other social media properties. Send Social Media’s been extremely busy in the past month with YouTube, Instagram and now Google+ integrations. Google+ is now fully integrated into your compose message box; Simply select the Google+ tab, Type your message, schedule if needed and hit send. Manage the influx of incoming Google+ activities alongside your other social media properties. Click on the users names to see a snapshot of their Google+ profile. You can respond directly and click the drop down arrow to assign to a team member or translate back to your native language if needed. In the My Reports section of your dashboard, Send Social Media now provides you with 5 distinct modules to help you measure your success with your Google+ pages. Filed Under: Blogging How To's, Google+, New Features tagged under Google Plus by Send Social Media. Bookmark the permalink.